Brilliant comparative review. Really clever and spot on! Great review. 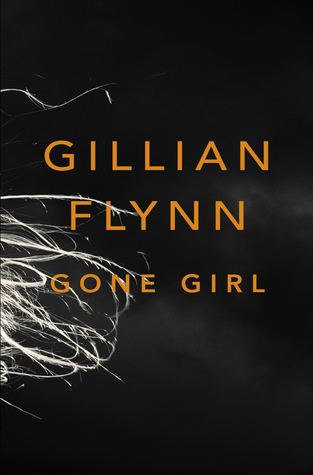 Gone Girl seems to have been praised to the sky lately, and it’s good to see a proper critique of it when compared and contrasted with a stronger literary work. 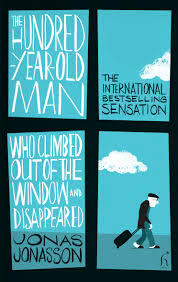 I agree with Henry, the comparison and contrasting review has encouraged me to be try and now to really enjoy The Hundred Year Old Man. Didn’t think I would like it so much, but it is, as Sarah’s books states, just so humorous and human that I find it addictive and almost philosophical. Thank you Sarah. Thanks Paula! How did you enjoy the books? I never thought that these two books could be compared, but you have done it in such a great way. I love this post! This was such an insightful and unusual book review and the movie proved to me how on-the-money Sarah can be. Gone Girl movie went from bad to worse…whereas I’d think a movie of The Hundred Year Old Man would be amazing. Go Sarah!